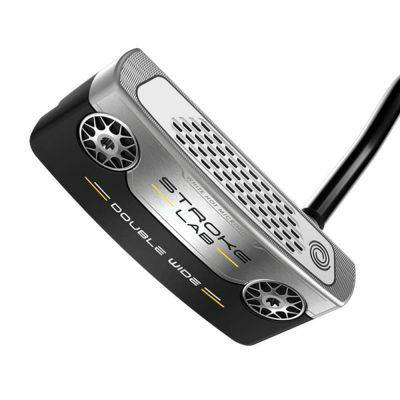 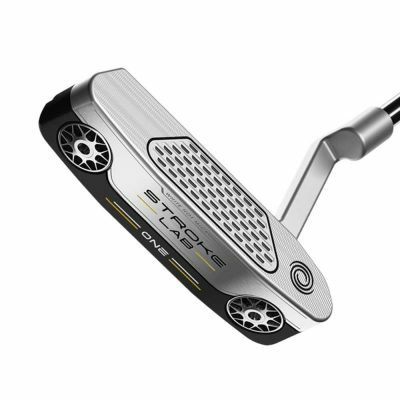 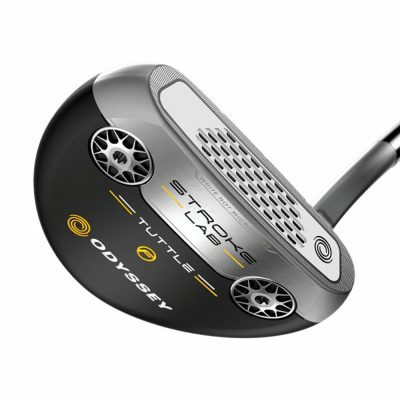 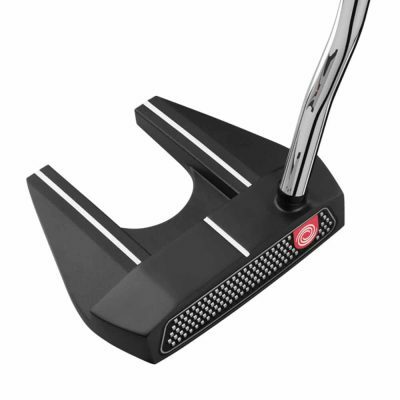 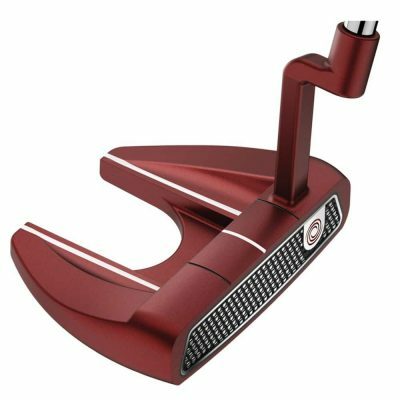 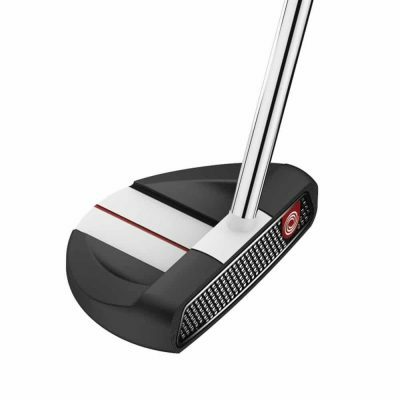 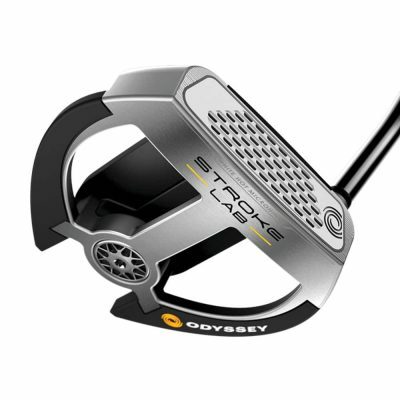 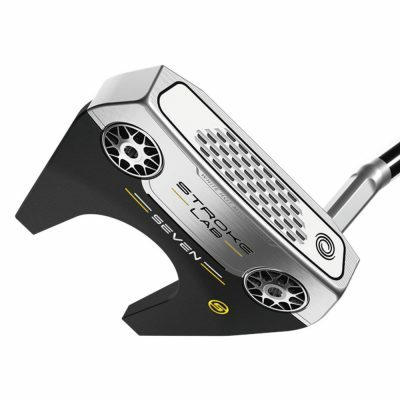 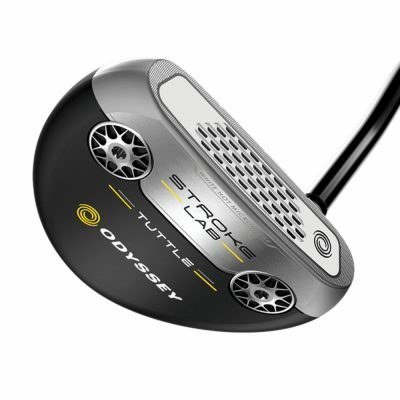 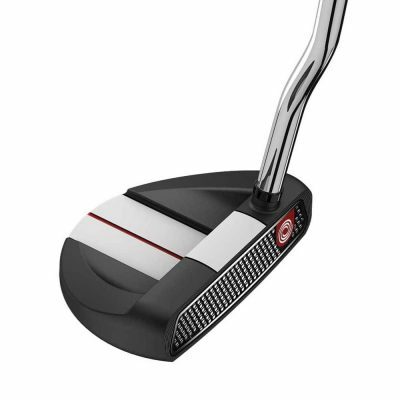 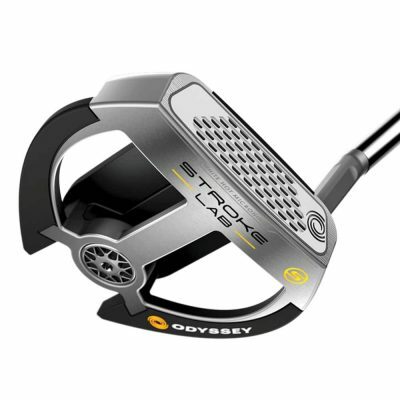 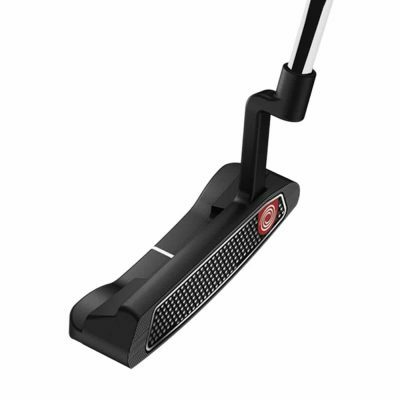 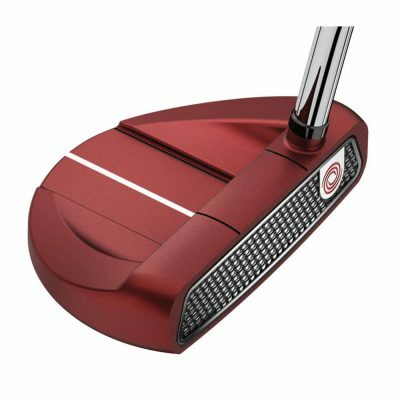 About Odyssey Putters – Odyssey have been making putters that are used by amateur and professional golfers all over the world. 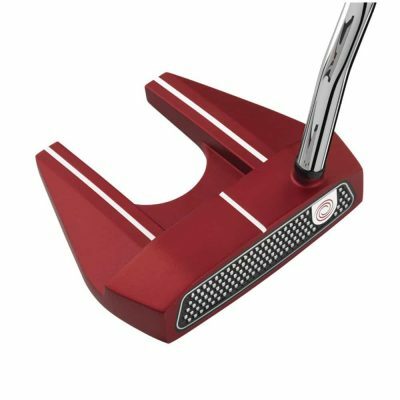 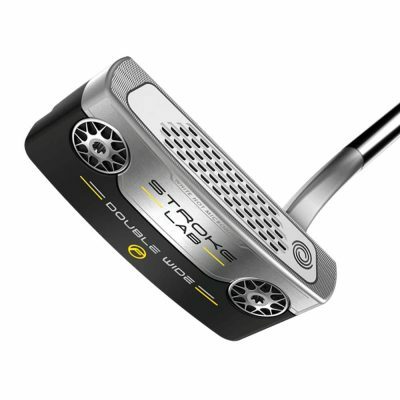 First made popular by the best selling 2-Ball putter they have gone on to be the biggest putter producer by quite a long way. 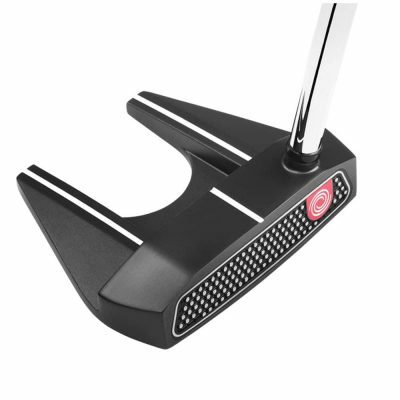 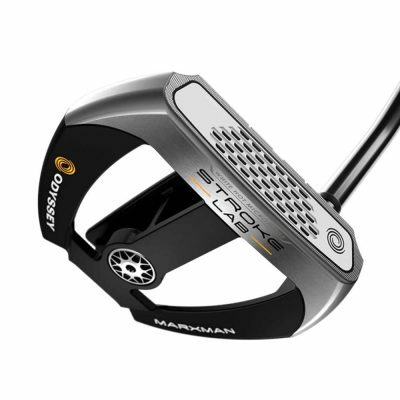 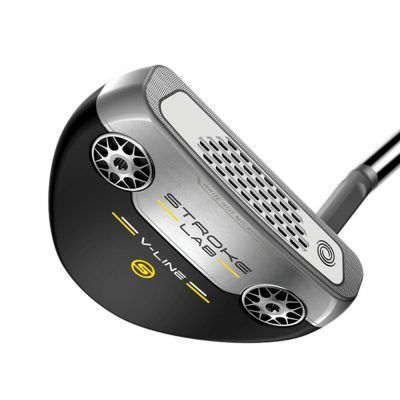 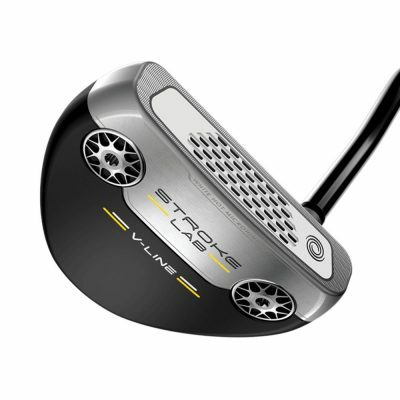 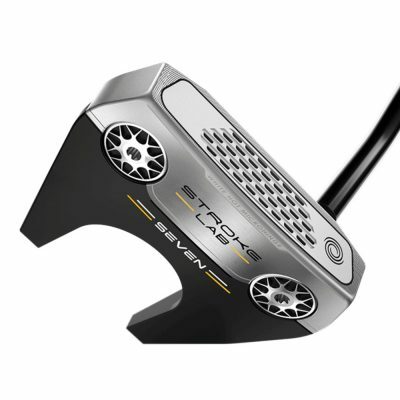 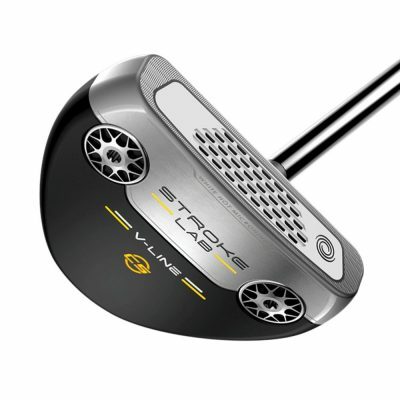 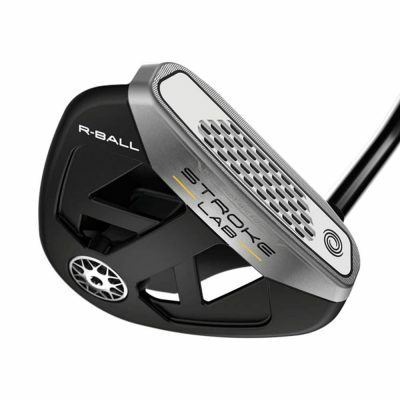 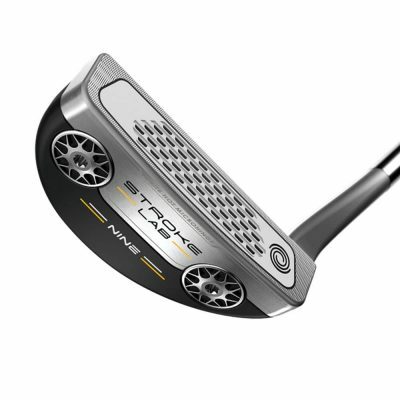 Their use of technologically advanced inserts give you unrivalled feel of the putter face with increasing the cost.